Hi ladies! Just a super quick pink NOTD for you today. 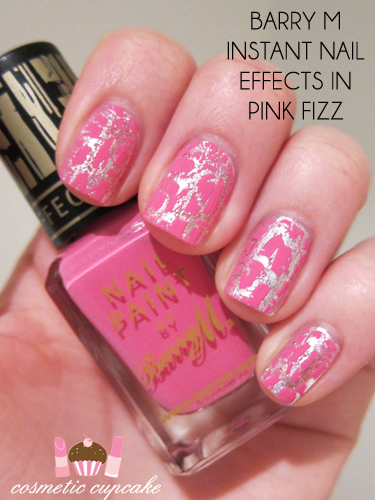 Lovely Christina kindly sent me two Barry M Instant Nail Effects in our last swap and one of them is Pink Fizz. I love that crackle polishes are such a quick and easy form of nail art. It's a bonus that it looks awesome too! 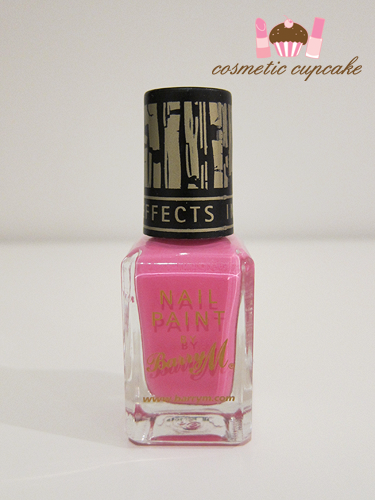 Barry M Instant Nail Effects Pink Fizz is a hot pink crackle polish. In real life the pink is quite a bit brighter - my camera wouldn't capture it properly unfortunately! It's a really girly bright pink which is just the way I love my pinks hehe. Here I've used one coat of Pink Fizz over one coat of Face of Australia Titanium. Have you tried Barry M Instant Nail Effects? What do you think? 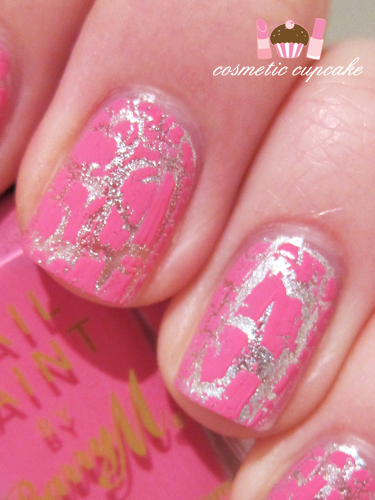 Are you a fan of crackle/shatter? Thanks for looking as always ladies! Don't forget to enter my Pink for October giveaway here! 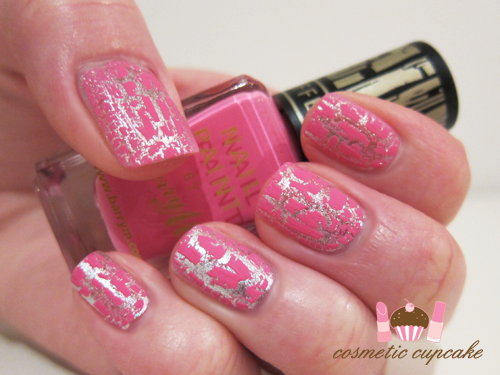 Crackle always looks so great on you! Even without a top coat, your nails look lovely. I'm a fan of shatter polish but they can be so inconsistent in the shattering effect which frustrates me. Why can't they all shatter like your Barry M? love the pink! & agreed, silver + pink is a 1+!